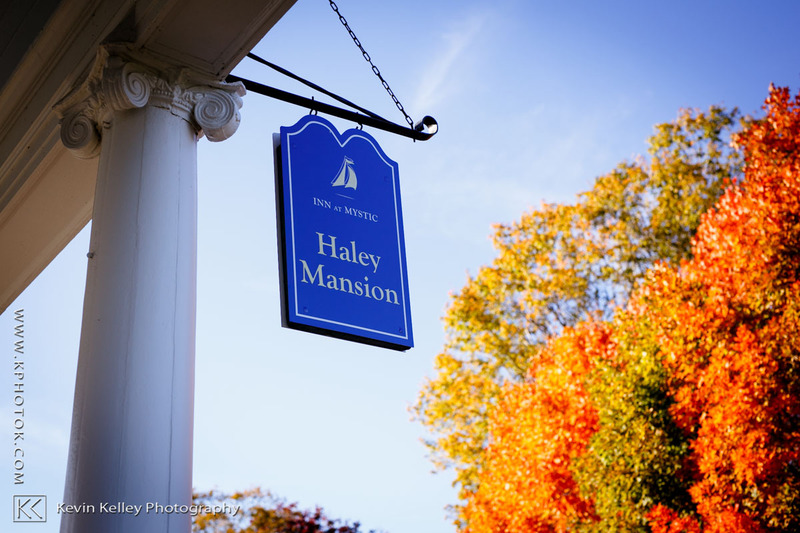 The Haley Mansion is an elegant 1904 Colonial Revival mansion that is situated on 14 carefully manicured acres, wooded hillsides complete with formal gardens, boxed hedges, and herb gardens. 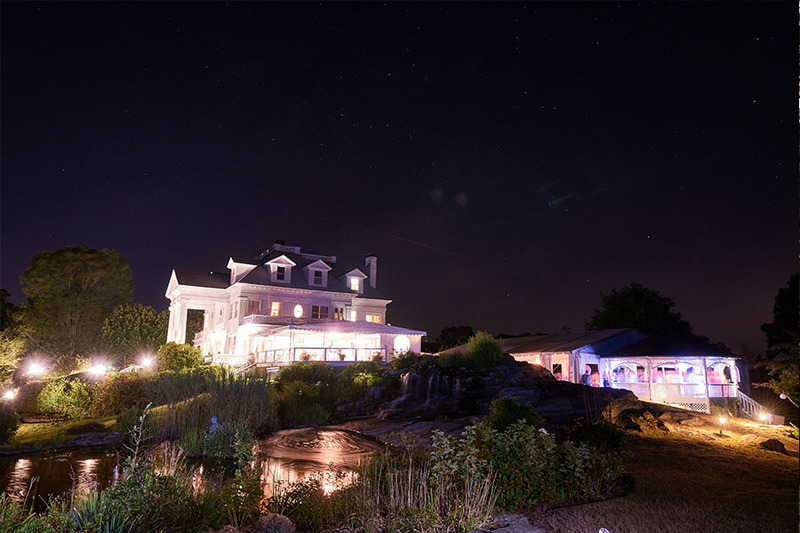 This beautiful building sits atop the hill of our spacious grounds and is surrounded by magnificent gardens, a waterfall, meadow pond, and sprawling lawns for your outdoor ceremony and formal wedding photographs. Your guests can enjoy cocktails and hors d’oeuvres on our veranda with views of the sea, stroll through the formal gardens, and experience the charming ambiance of this historic mansion that offers you all the solitude and elegance of a private estate. Inn at Mystic located just outside of downtown Mystic CT is a year round destination for any season. 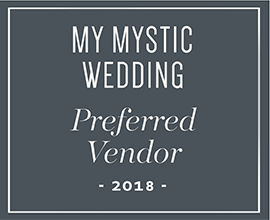 With a vibrant downtown and plenty of local attractions, Inn at Mystic is the perfect wedding venue with breathtaking views and accommodations. From restaurant patio to garden views and pools, this resort has it all. 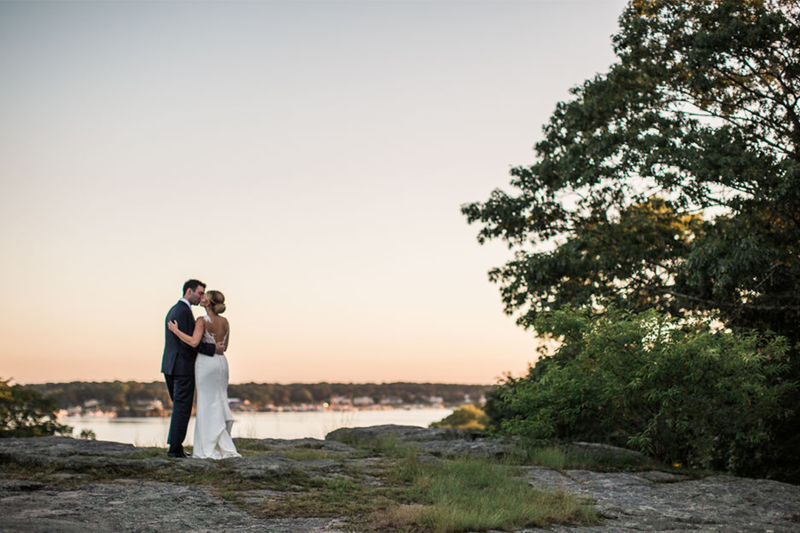 Create your story here in Mystic. The 36′ x 36′ tented and heated terrace made of Polopai wood is the perfect location for your cocktail reception, where your guests can sip cocktails while enjoying exquisite views and the opportunity for a fresh saltwater breeze. Or our 40×70 event tent can host formal events and weddings April through December. 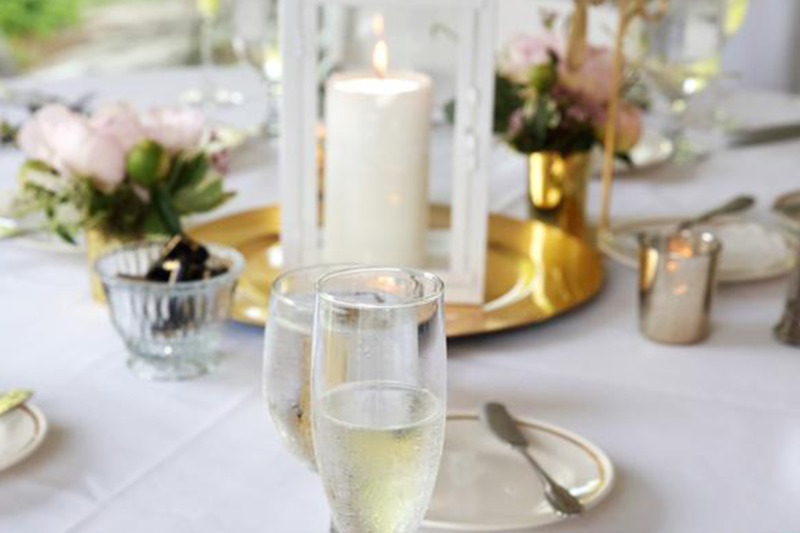 We understand how important the quality of catering is to you and your guests. 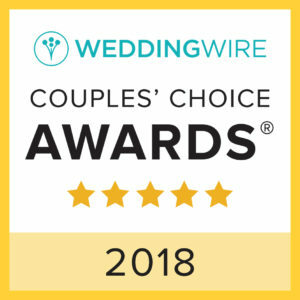 Whether you choose a formal sit down dinner, buffet, a cocktail reception or stations reception, our Culinary Staff along with our Catering and Event Management will help you build a menu that is uniquely yours. 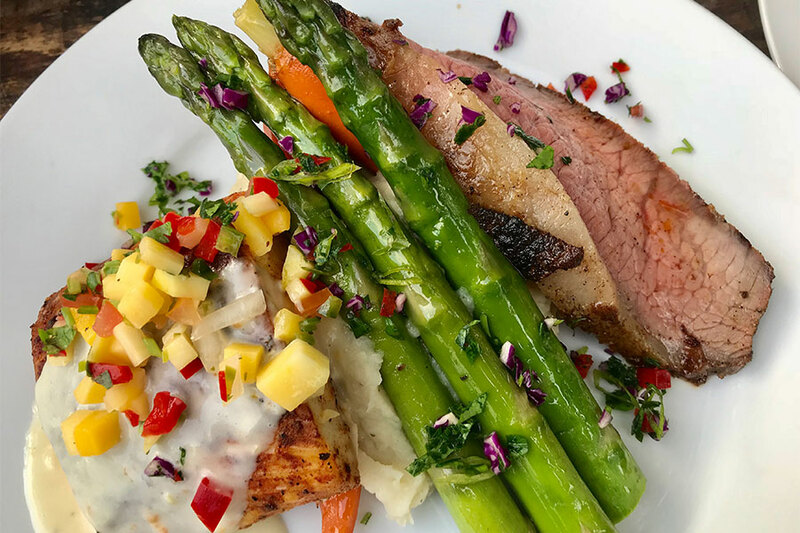 Our New England restaurant features fresh seasonal and local cuisine mingled with the traditional seafood favorites we know and love. Elegant dining blend seamlessly in a relaxed and comfortable setting amidst serene waterfront surroundings. 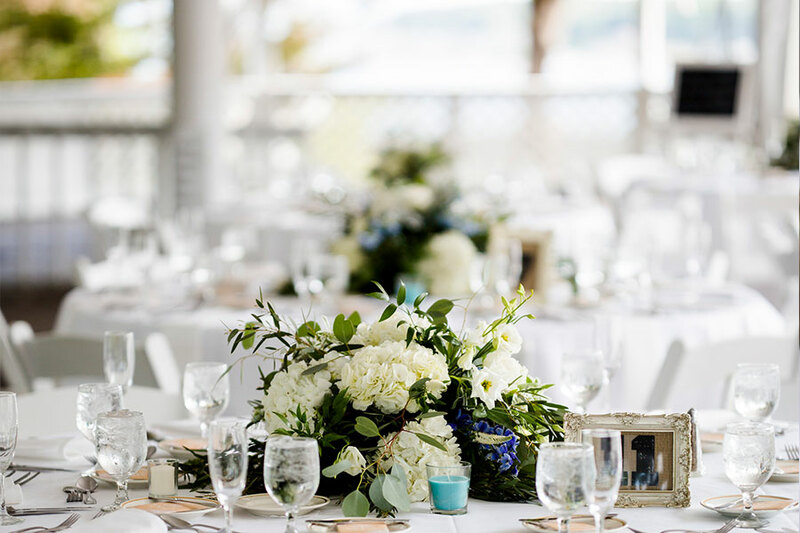 With our two semi-private dining rooms and large lounge rooms, the Harbour House Restaurant is the perfect venue for your rehearsal dinner.